Mellotron is a genuine collection of all 22 original Mellotron M4000 presets, sampled directly from tape and ready to drop into the Noiiz Player. 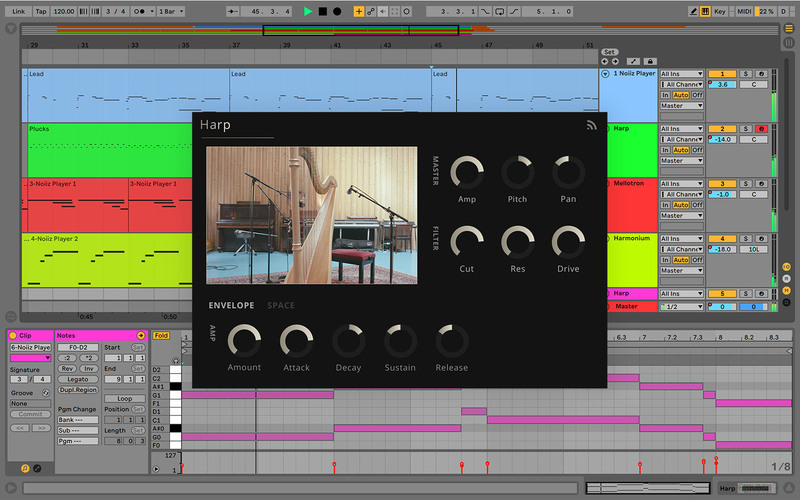 Used by artists like The Beatles and Genesis, the instrument has evolved from a collection of traditional orchestral instrument samples into a unique, creative and expressive instrument. Spattered with unique inconsistencies, wobbles, pops and cross-talk, the instrument is oozing history, stories of sessions gone by and true vintage character. Now housed within the Noiiz Player, it begins a new journey, ready to be twisted and turned into something new by you. The instrument is fascinating in its construction. When each key is pressed, a length of magnetic tape is pressed against a capstan, drawing it across the playhead. 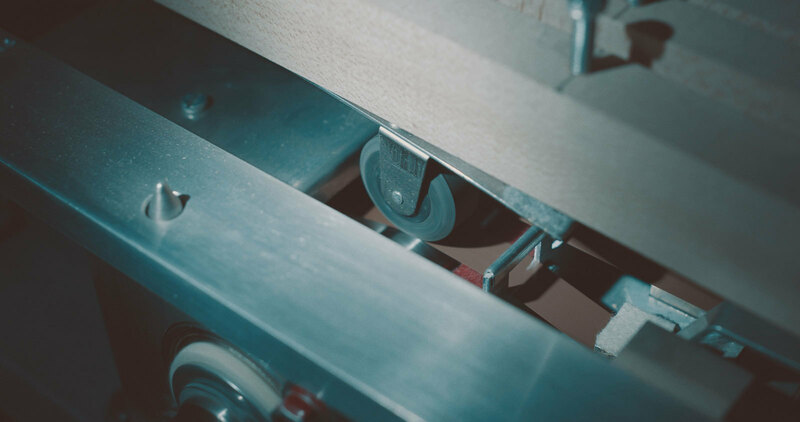 The recording on the tape is played back until the key is released, when the tape is retracted by a spring back to its initial position. Download the Mellotron today with your Noiiz membership and see what psychedelic journeys it takes you on! Send us a message with your creations - we'd love to hear what you do.